Im very happy to tell everyone about this release, which is myself and Phils first release on wax. 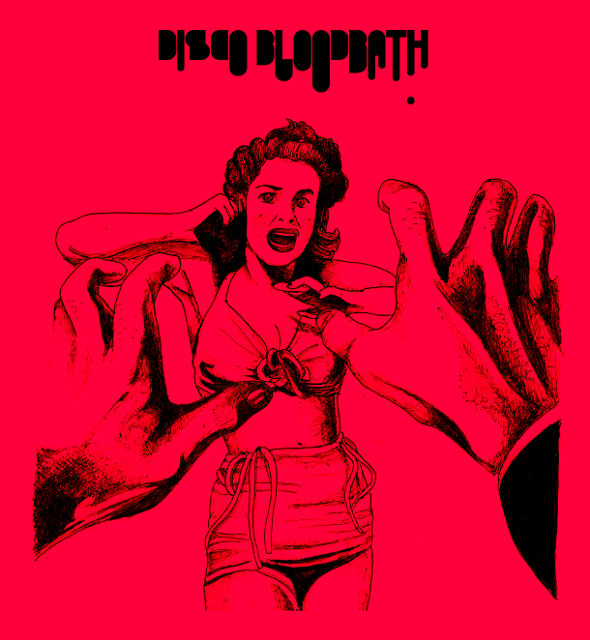 This is released courtesy of the ever impressive Disco Bloodbath chaps, on a label where we’ll be alongside names such as Waze & Odyessey, Mark E, Hand Plant, G & S, Jamie Blanco and Damon Martin to name a few. This will be the first EP and have another scheduled for release next spring. Meanwhile its back to this one. On remixes duty we have Crooked Man aka DJ Parrot who got a nice review on Juno Plus and Wild Geese. We also got a nice review on the ace site that is Test pressing as well. Both are sterling. So far i’ve seen Phonica, JUNO and Picadilly stock the 12″ but should be in most shops. Digital should be available somewhere down the road. Go on and get it bought! This entry was posted in Production and tagged Al Gobi, Crooked Man, disco bloodbath, Juno, piccadilly, Vinyl, WIld Geese. Bookmark the permalink.